To eliminate food deserts in urban areas by bridging communities through people and produce. For San Diego to become a city where everyone has access to affordable, fresh fruits and vegetables. Food insecurity can result from lack of access, availability, or means to purchase healthy foods. 494,439 people in San Diego County are food insecure. 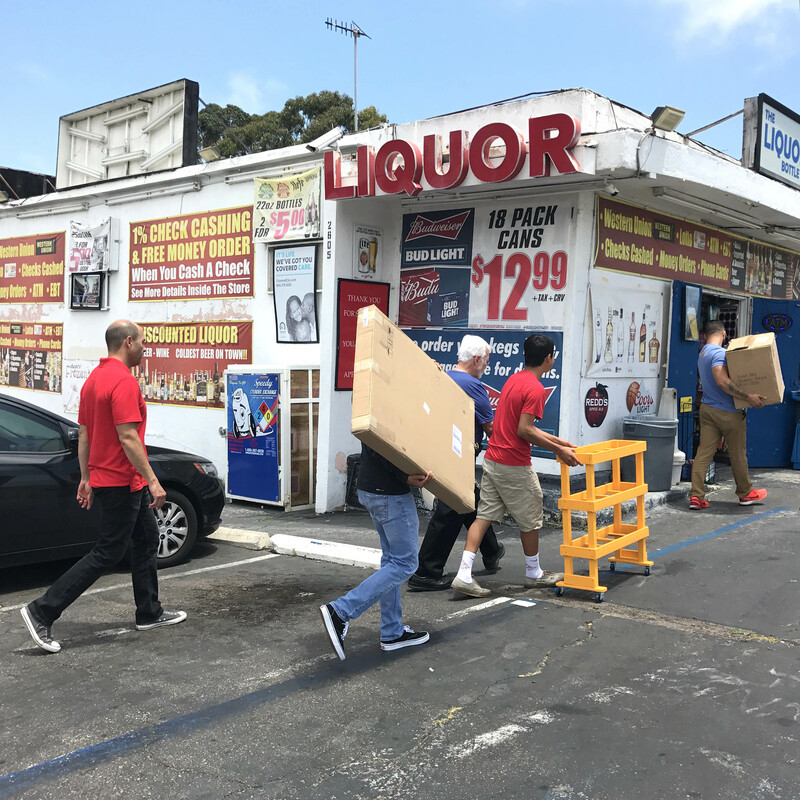 That’s 330,302 adults and 164,137 children (San Diego Hunger Coalition). Approximately 7,000 San Diego State University (SDSU) students are food insecure. That’s one out of every four students. 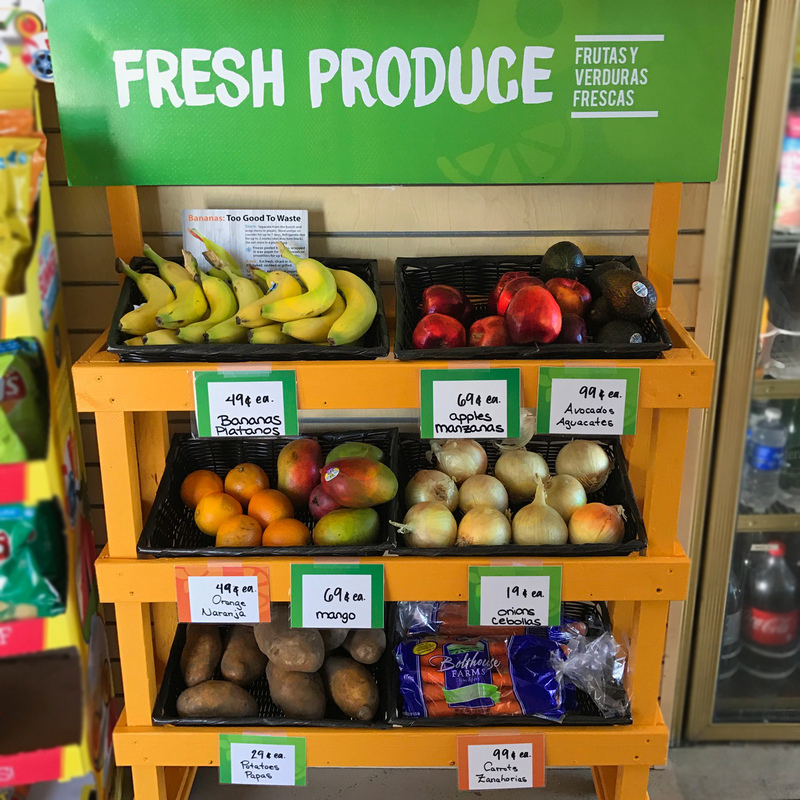 BrightSide Produce provides a service that increases the accessibility, availability, and affordability of fresh fruits and vegetables by serving as a produce distributor that reaches food insecure customers in underserved communities and university communities. 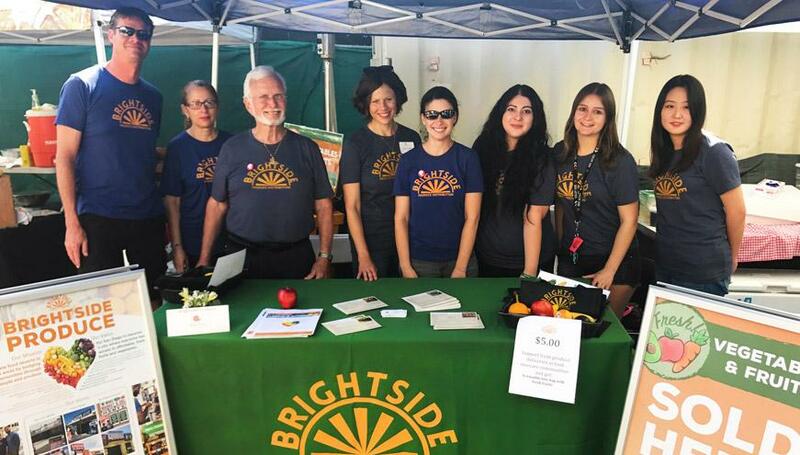 BrightSide Produce is a social venture and all of our profits fund our efforts to tackle food insecurity in San Diego communities. 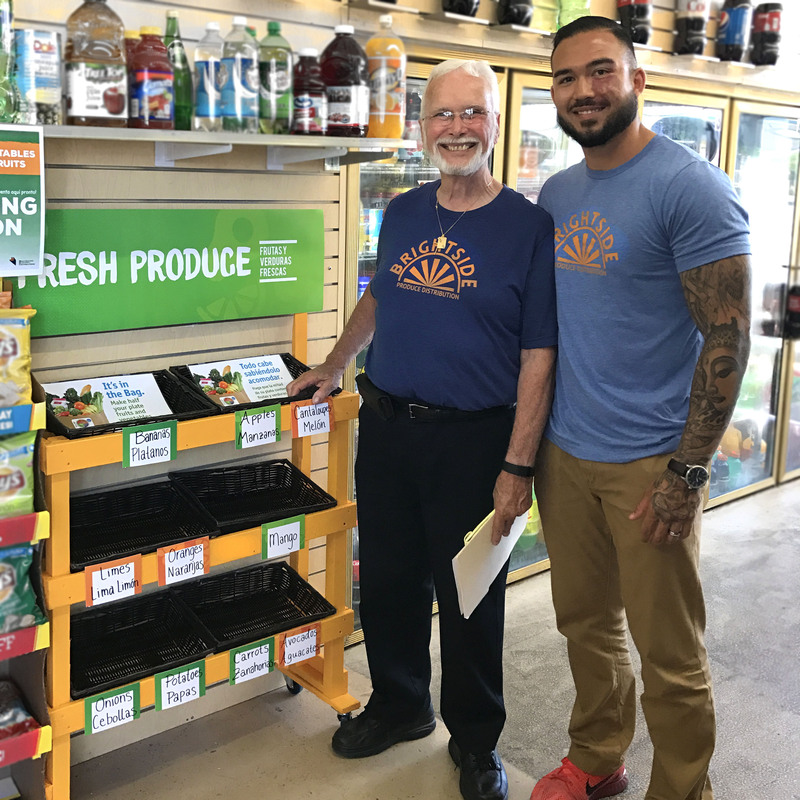 Your donation will help grow our efforts and service more stores with fresh produce. Any amount will help and is very much appreciated.